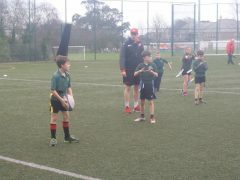 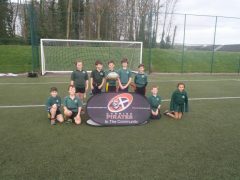 Over the past 6 weeks, children from Years 4 – 6 have been taking part in a Tag Rugby club, led by the Cornish Pirates. 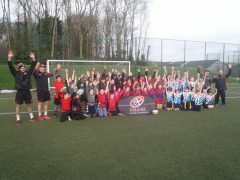 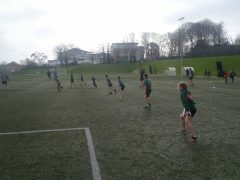 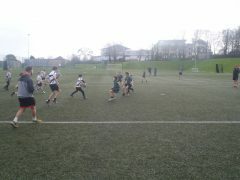 The children put their training to the test when they took part in a friendly afternoon of matches at Penwith College. 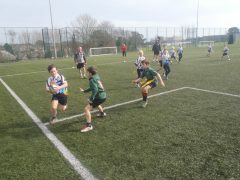 It was a great afternoon of rugby and the children played excellent games. 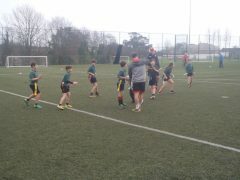 Many tries were scored!